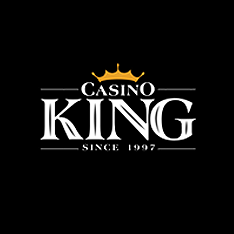 Casino King extends an invitation and free cash to players. 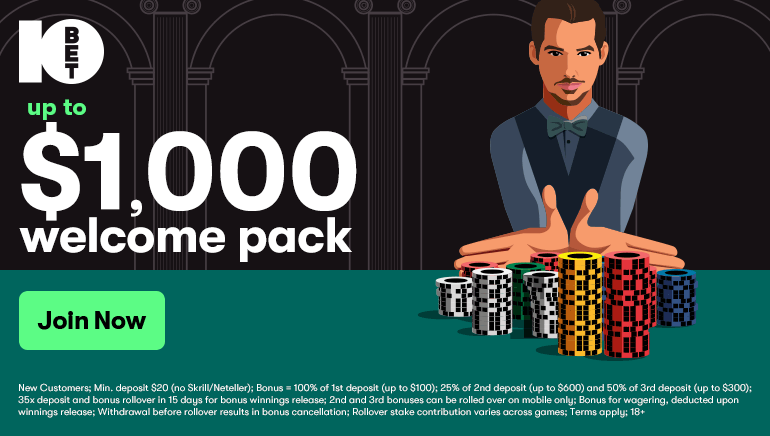 What if you had a classy online casino, with good years of experience and a positive track record, quality software and no malware involved, a large community of players and the full array of games. You get the picture, right? You'd join in a heartbeat. Well, Casino King offers all of that. And more. $25 more. 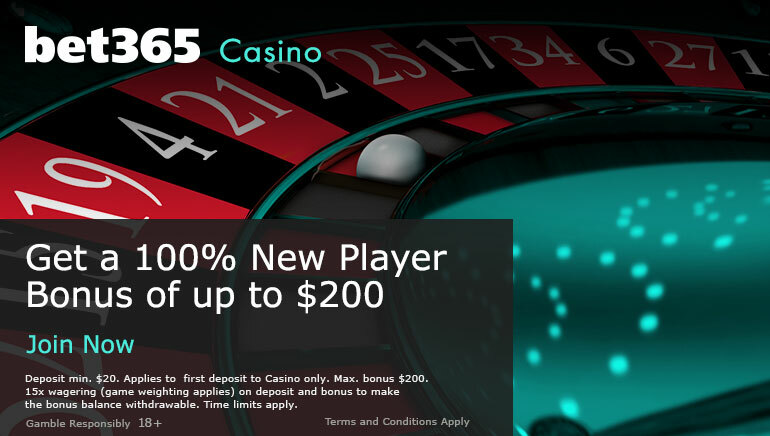 A special bonus, an exclusive offer in fact, highlights the Casino King website. Visit the page and download the casino software. 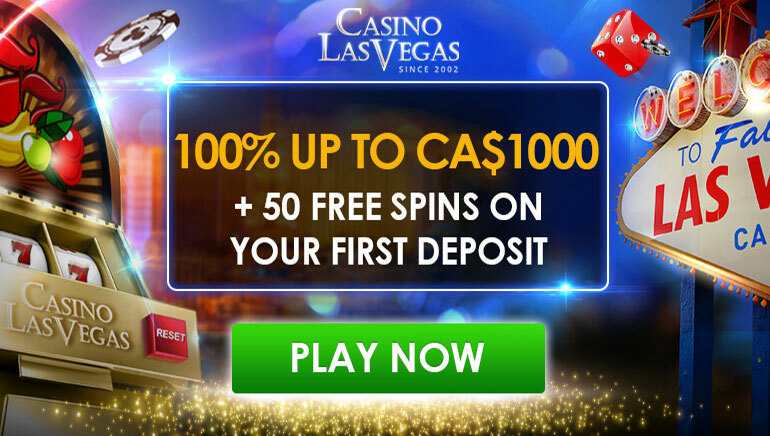 You will find an extra sum of cash in your account, to play, play, play! Playtech games to be played at Casino King include Night Out, Bonus Bears, Beach Life, Cinerama, Magic Slots, Diamond Valley, Fruit Mania, Gold Rally and Wall Street Fever.